Site work has commenced for this year’s National Ploughing Championships taking place in Ratheniska, Co. Laois, with Volkswagen Commercial Vehicles continuing to partner with the NPA. Volkswagen will be the official motoring sponsor of the Ploughing for the fifth year in a row. Alan Bateson, Managing Director, Volkswagen Commercial Vehicles Ireland the company is delighted to be returning for its fifth year in 2015 as the official motoring sponsor of the National Ploughing Championships. 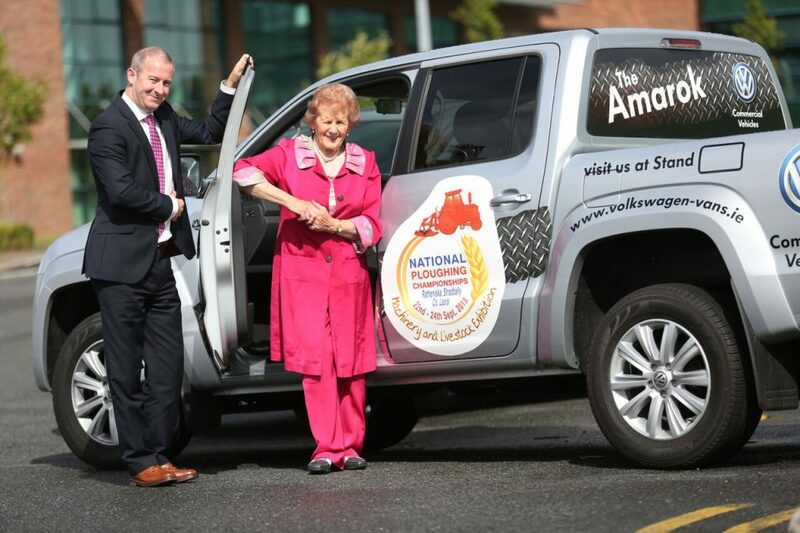 “This year we will supply a range of new model 4 x 4 Caddy 4 and Transporter 6 which will also be launched officially in Ireland at the Ploughing Championships. “These new models will be complimented by Amarok which has proven to be so popular with the agricultural community in Ireland. “The National Ploughing Championships showcases the best of Irish food, farming and culture and this partnership matches our brand values of being the Best Commercial Vehicle manufacturer in Ireland and globally. “Our stand this year will showcase our new Caddy and Transporter range along with many other exciting models that will be new to the Irish Market,” Bateson said. 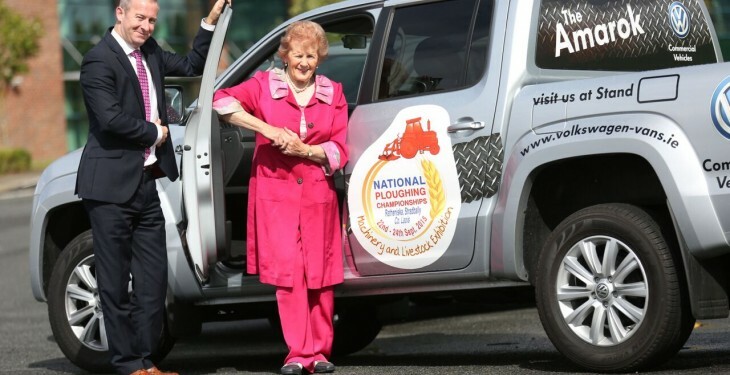 The National Ploughing Association Managing Director Anna May McHugh said that the Volkswagen fleet of vehicles provided for Ploughing will prove to be a huge addition for the off-road preparations and site works that will take place on upwards of 700 acres. “During the event week they will provide a vital link between exhibition, competitions, demonstrations and car parks,” she said. The exhibition arena for the Championships is taking shape with the first tracks of 25km starting to be laid next week, organisers say. Celebrating the eighty-fourth year of the NPA, this year’s programme is action packed with exciting activities and events throughout the three days in Ratheniska. Over 1,300 exhibitors have booked their space at the event showcasing quality livestock and a vast range of goods from tractors and agricultural machinery to cars, fashion, forestry, innovations, house and home, health, lifestyle, leisure and plenty of retail therapy and food stalls. Starting on Tuesday September 22 and running through to Thursday 24, the NPA are expecting a bumper attendance of over 200,000 visitors.